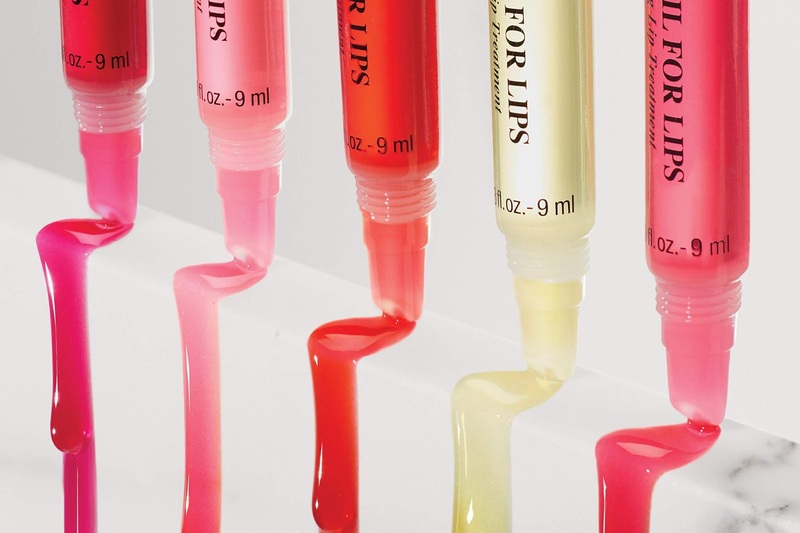 Kiehl's has just added a new lip treatment to their lineup and it is safe to say, this is the glossiest one yet ! With the launch of the Love Oil for Lips, a nourishing lip oil that softens the delicate lip area while leaving a natural-looking shine, now it's time to say goodbye to chapped lips, we hope! Kiehl's Love Oil for Lips has a lightweight oil formula with a luxurious blend of Coconut and Moringa Oils, as well as anti-oxidant rich Acerola Cherry Extract. The unique combination not only provides shine of a gloss but also comes with benefits of an oil to boost moisture and leave your lips feeling softer, smoother and restored. Plus, the design of the Lip Oil tube and dopher-like applicator makes spreading it on your lips so much easier.